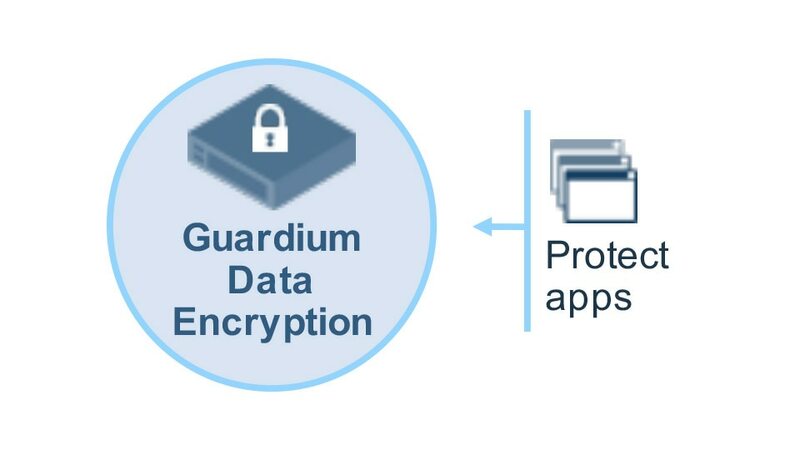 IBM Guardium for Application Encryption enables application developers to protect the data being consumed by new and existing applications from misuse. This offering supports field-level encryption for databases, big data platforms, PaaS, and other types of applications. Guardium for Application Encryption provides an SDK that allows users to directly integrate their applications with the encryption agents, and it offers a library of standards-based APIs commonly used for cryptographic and encryption key management. Encrypt application data at the field-level for new and existing applications. Developers use Java, .NET, or C libraries to facilitate communication between applications and encryption agents. 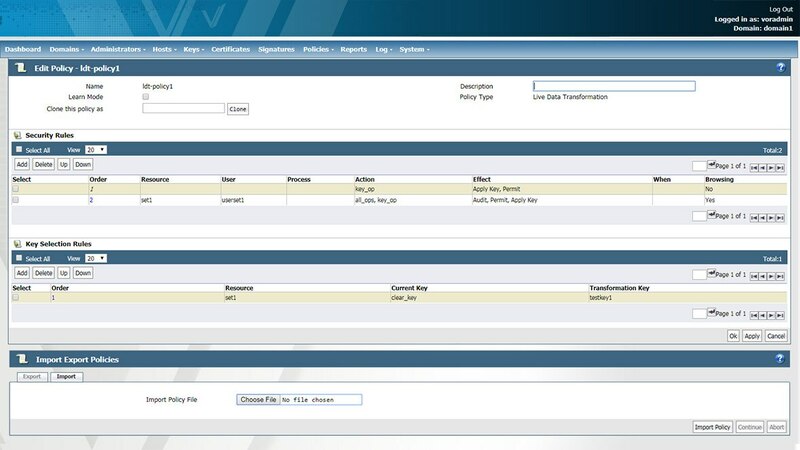 Gain controls you need to stop malicious DBAs, cloud administrators, hackers, and authorities with subpoenas from gaining unauthorized access to valuable data.